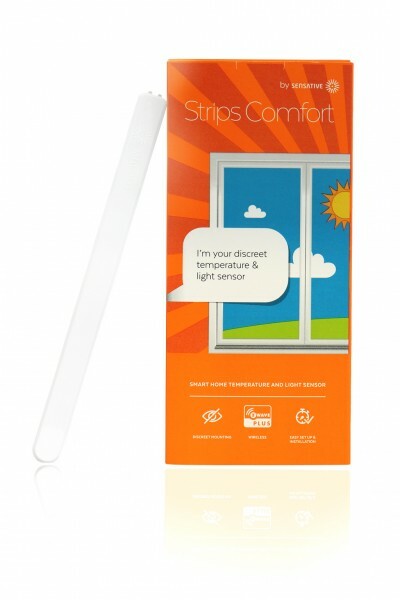 Product information "Sensative STRIPS Comfort"
The STRIPS Comfort by Sensative is an ultra-thin sensor designed to the temperatur and the light level. 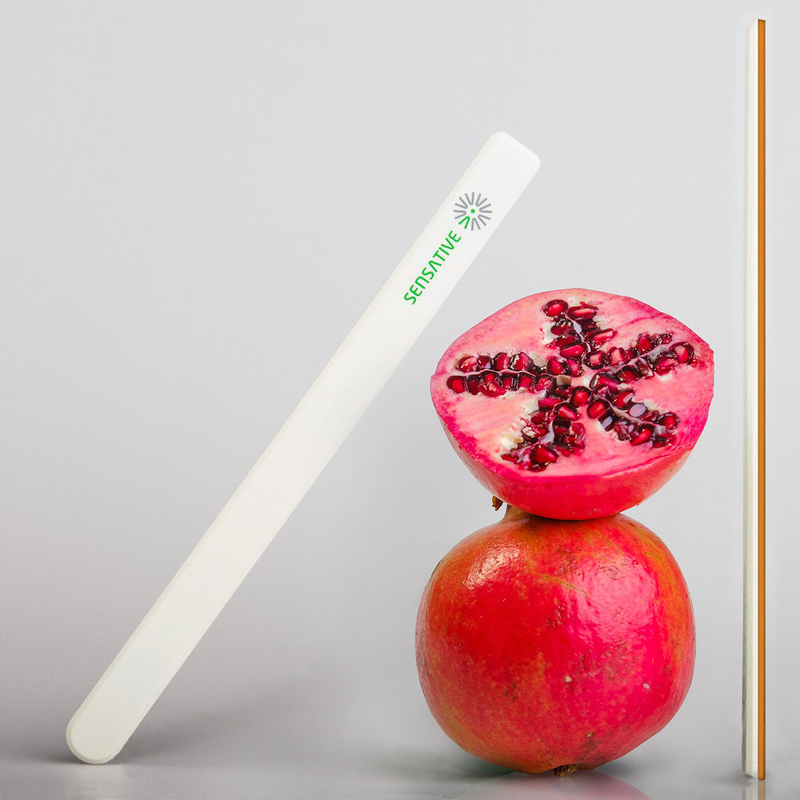 Because of its ordinary design the sensor can be mounted almost invisibly on walls or ceilings in the middle of your rooms. Just as well you can use it outdoor. 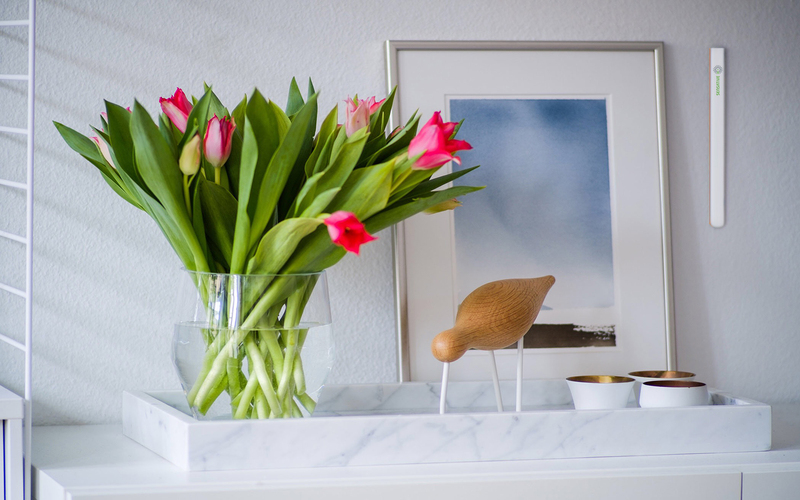 In combination with other Z-Wave devices the STRIPS Comfort enables a energy safing way of life and it generates more comfort within your own four walls. If you combine the temperatur and light sensor with the Roller Shutter the blinds or shutters are closed automatically if the temperatur goes above what you desire. So you control the climate in your rooms and secure your furniture at the same time. The STRIPS Comfort surprises with its design as well as with its battery which has got a lifetime up to 10 years. Furthermore the strip can alert you if the temperature or the light level reaches above or below a defined value. Related links to "Sensative STRIPS Comfort"